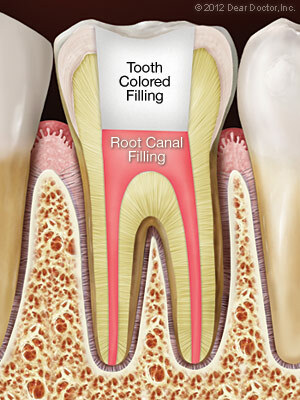 Is there an alternative to a root canal? Are you suffering from tooth pain? Call our office at 713-947-0293 to learn more today!